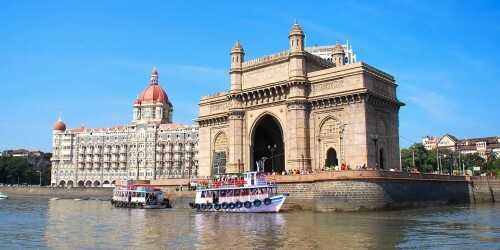 Cheap flights to India: Mumbai for €372! Return flight from Warsaw to Mumbai will cost you only €372! Flights are operated by Turkish Airlines, the best airline in Europe. Travel dates from January until March 2015. « Start of ski season! 1 week in apartment in France with ski pass for €129!